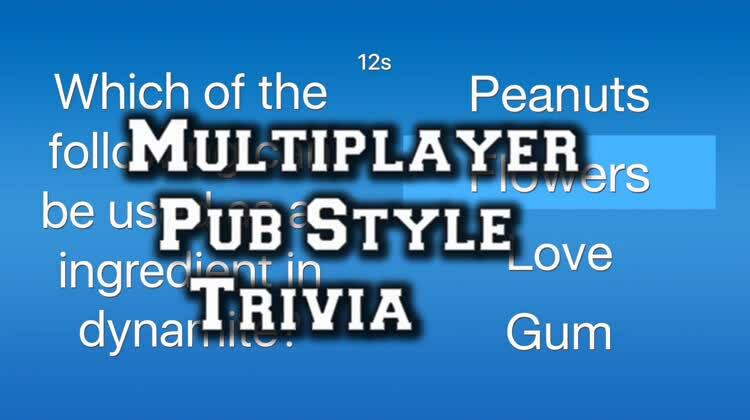 Brain Fu is pub-style multiplayer trivia. Still under active development after 6 years! 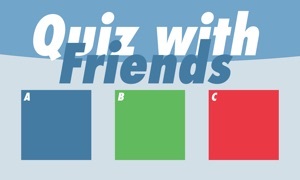 The first iOS trivia game allowing you to submit your own questions to earn points when are not playing. 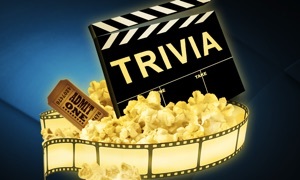 Over 12,200 questions have been submitted by the worlds most competitive trivia players. New questions and facts are added every day to keep the game fresh. A correction system ensures question quality is always getting better. Anyone who crafts a question will get mentioned in the game credits. Play from your phone, iPad, TV and Apple Watch. Point multipliers are triggered by real world events such as full moons, solar flares, earthquakes, meteor showers, holidays & stock market performance. 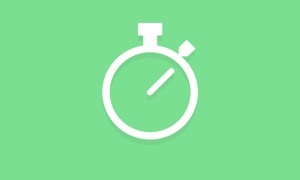 Push notifications are fully configurable to help to track any of these events for maximum points. Try to be the top scoring player at the end the month to earn legendary player status which grants you additional features including the ability to disable ads. Many Game Center achievements and in game accolades to unlock for bragging rights. Track your rank throughout your trivia career on the in-game high scores or in Game Center. Game play occurs online and can not be enjoyed without a connection to the internet.